Step One: Sign up for a ViralURL account here if you have not already. CLICK HERE! Step Three: Register to one of our upcoming email best practices webinars that reveal the top notch copywriting secrets of the pros and how to get better conversions with each mailing. 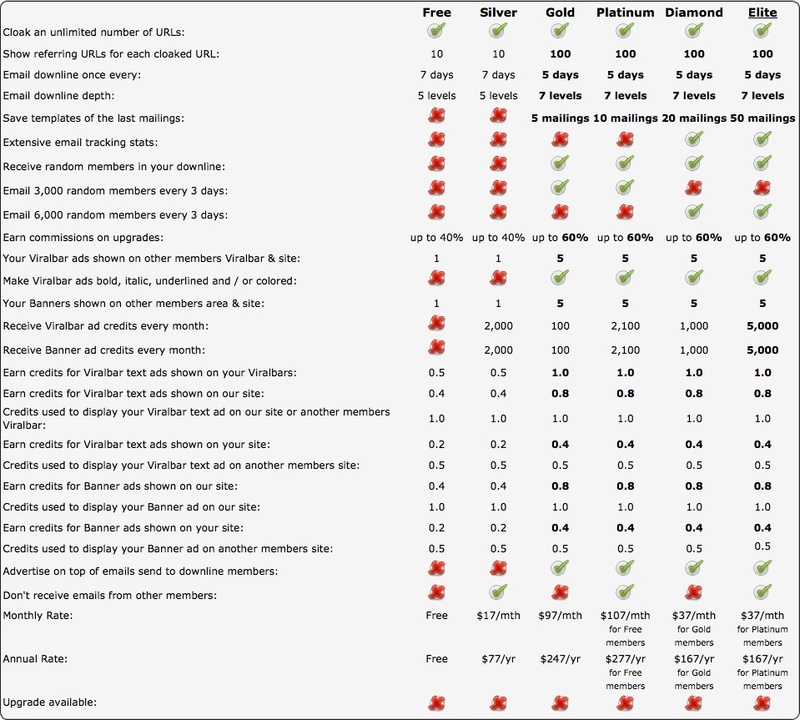 Step Four: Take a minute to read the table below and compare your current membership level with the others and see how much extra exposure you could be getting if you were to have one of the higher membership levels. READY TO UPGRADE? CLICK HERE TO LOG IN AND UPGRADE NOW! The interesting thing about internet marketing, and many of the videos that you see around online is those that promote mailers are always talking about open rates and click through rates. The truth is, open rates and click through rates don’t mean anything in the real world of internet marketing if it doesn’t convert to opt-ins and sales. Opt-ins and sales are your goal right? 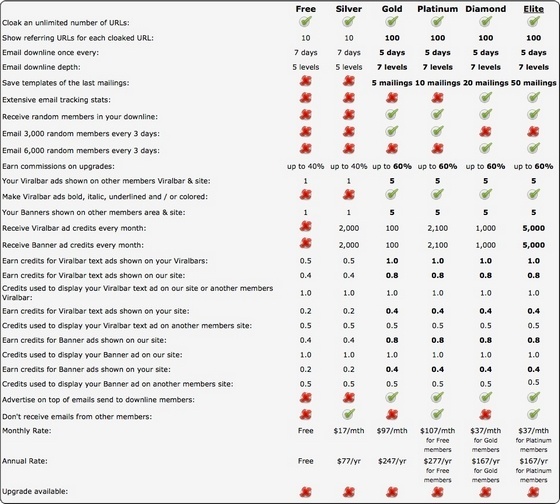 Just to give you an idea of how ViralURL’s system is the industry leader, our very own Colin Klinkert did a case study in comparison with other list builders on the market. His comparison was to determine if incentivized clicks which increased open and click through rates actually meant more sales and opt-ins. What he discovered may shock you!!! Rest easy know your membership is with the industry leader in list builders.